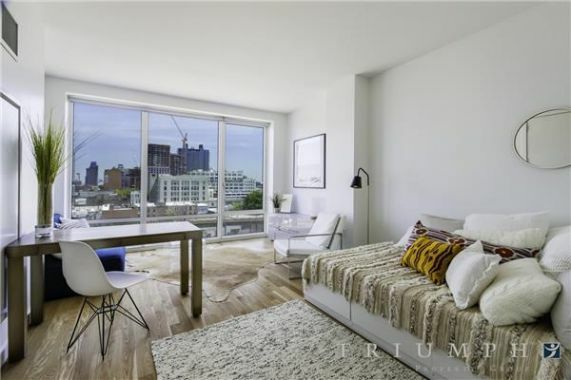 Gorgeous studio with floor to ceiling windows and amazing views of Manhattan, Queensboro Bridge, and MoMA PS1. 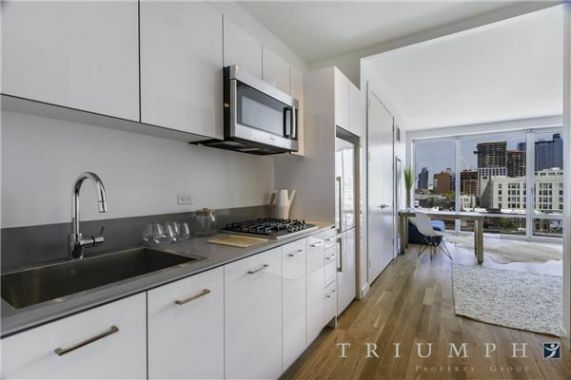 Hardwood floors, lots of light, and high end kitchen. 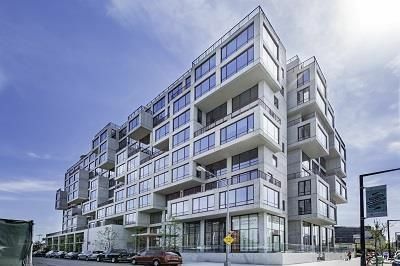 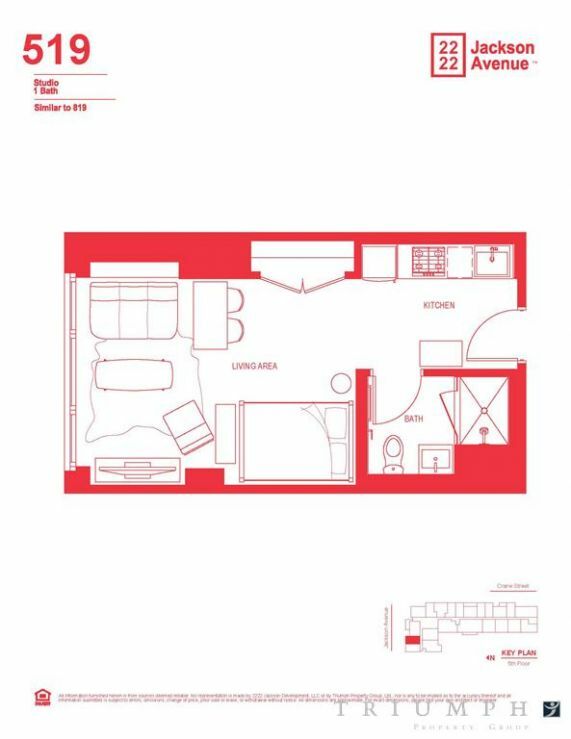 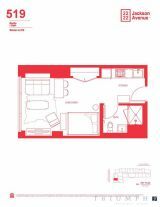 Inside, each residence at 2222 Jackson Avenue is a masterpiece of efficient design. 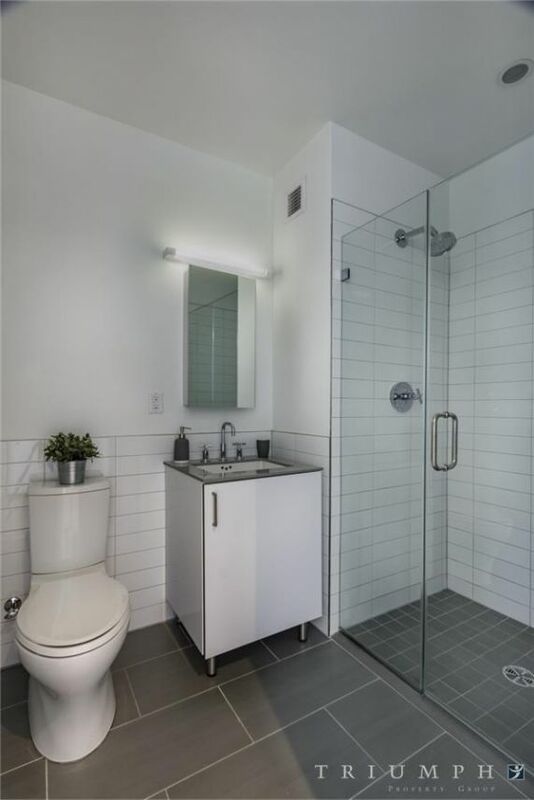 Sleek lines and clean finishes open up a world of incredible features rarely found in city living. 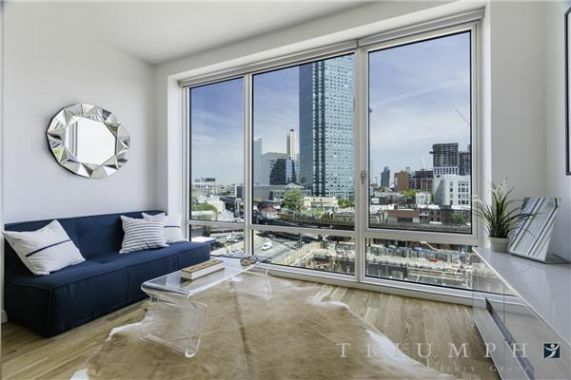 Window walls allow for stunning Manhattan views and create open, light-filled homes that include state-of-the-art Bosch appliances, with washer/dryers on every floor and in select homes. 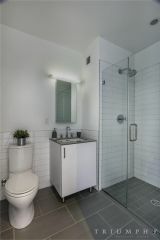 Built with convenience in mind, each unit houses double rod closets for ample storage space as well as a fully responsive HVAC central air system that will provide the perfect environment for comfort no matter what the temperature is outside. 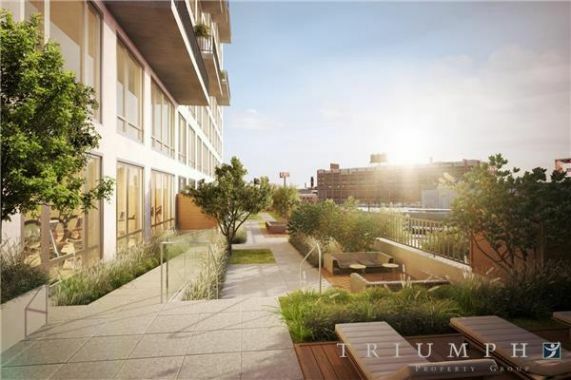 The elegance of white oak flooring flows throughout crafting the perfect retreat from busy urban living Its a world of refinement and amenity all located just minutes from Midtown Manhattan. 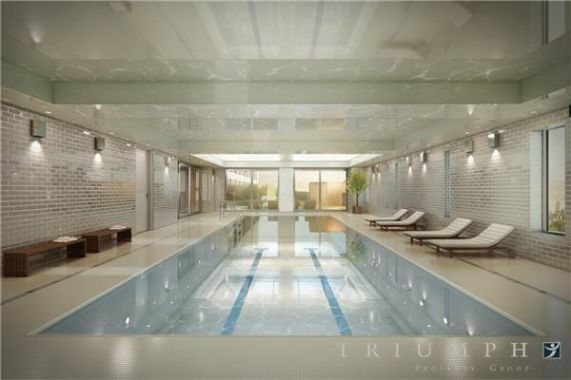 Building amenities include a 40 foot indoor heated swimming pool, fitness center, outdoor garden courtyard, breathtaking rooftop deck, and multiple lounges. 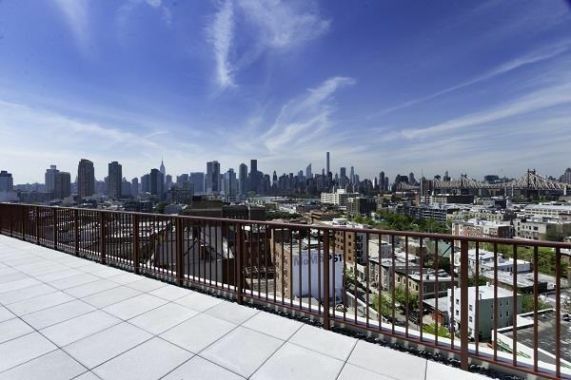 There is a 24 hour doorman, on-site parking garage, and storage facilities as well.